At times, a traditional job interview style can become monotonous and uninspiring. At times, the position a candidate is applying for may call for an interviewing atmosphere more conducive to casual chatter and comfortable seating. And at times, some employers simply prefer an interview that is outside the office. In any case, a lunch interview is an entirely different ball game for both the interviewer and the interviewee. As an employer, what are some pros and cons of using a lunch interview over a traditional, in-the-office interview? Pro: A restaurant or café offers a relaxed space. At a lunch interview, an employer can afford to take more time and relax some while questioning a candidate. The less-professional and stiff-necked atmosphere of a restaurant or café encourages small talk and chit-chat not necessarily related to the job or the candidate’s qualifications. As any employer knows, sometimes the things you pick up about a person’s life, hobbies, or relationships during small talk can tell you immeasurably more than a resume can. A lunch interview offers ample time to take advantage of the informal space outside of the confines and demands of the office to get to your candidate on a different level. Con: You may have an overly-nervous candidate on your hands. In rebuttal to the point above, for a candidate, there is so much that could go wrong during a lunch interview. They’re walking in wondering if they should order a drink, what they should choose off the menu, and how much it should cost. Should they linger over their meal, hem and haw over dessert, offer to pay the tab? 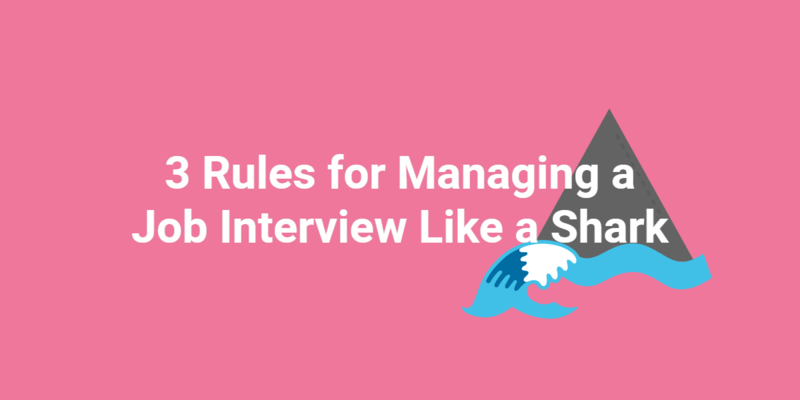 While you set the tone for the interview as the employer, the uncontrollable factors for a candidate in a lunch interview far exceed those found in a typical interviewing space. This could make the meeting uncomfortable or the candidate less confident and you may not get an honest preview of their true worth as an employee. Pro: Small details become important. You’re able to see things about the candidate that you would not witness in a traditional interview. Are they lost in the particular details of a dish and very picky about the choice of food? Do they order expensive dishes? Are they unkind about a small mistake with their order or are they thankful and generous with the wait staff? Do they quickly make themselves comfortable with a glass of wine or do they stick with non-alcoholic beverages? All of these things will inevitably mean different things to different employers, but a candidate’s small actions can speak volumes about their personality and what kind of employee they might be. Con: You have little control over the environment. When not in the office, you leave space for unexpected situations, uncontrollable due to the fact that you’re surrounded by other patrons whom you do not know and service employees who may or may not be having a good day. 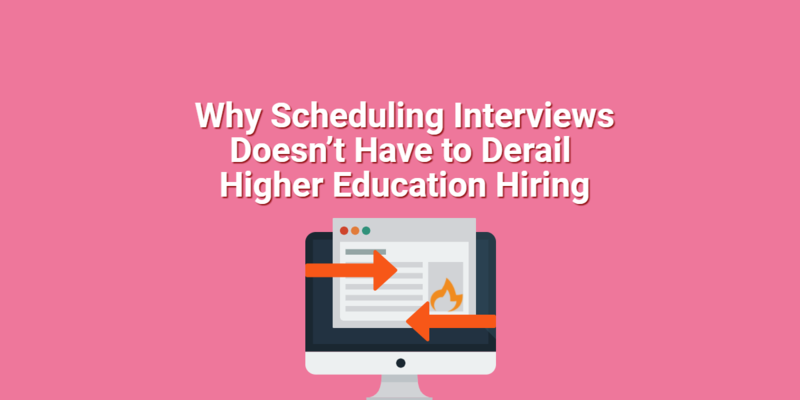 As the one conducting the interview, you can hamper this potential threat to your interviewing success by choosing a venue that you know well. However, this still cannot account for everything, such as another patron getting angry or out of hand in the restaurant, or the food being prepared poorly, which could potentially make your relaxed space more awkward. Are lunch interviews too impractical for you or are they a nice change of pace to a monotonous interviewing process? Leave a comment below to weigh in. Kailyn is a recent college graduate with degrees in English and Political Science. She is currently working in the publishing industry, where she loves the fact that she is paid to immerse herself in talking and thinking about books all day long. When she isn’t working, she enjoys reading, cooking, line-dancing, and writing short stories and poetry. Her sincerest hope for contributing to Spark Hire’s job seeker blog is to provide job seekers of all ages with the tools and sense of humor necessary to stay calm and carry on.